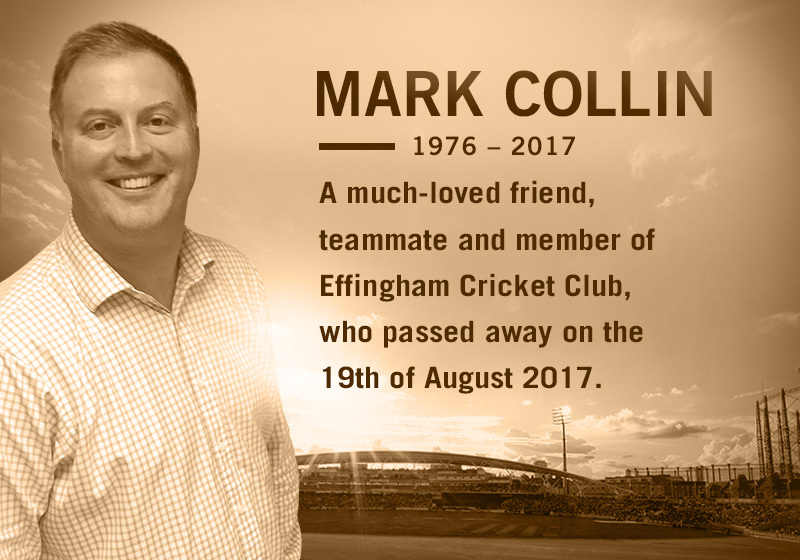 Surrey CCC Remembers Mark Collin at The Oval | Effingham Cricket Club. Surrey CCC will tonight pay tribute to Mark Collin at The Oval, a gesture which is enormously appreciated by the Club. 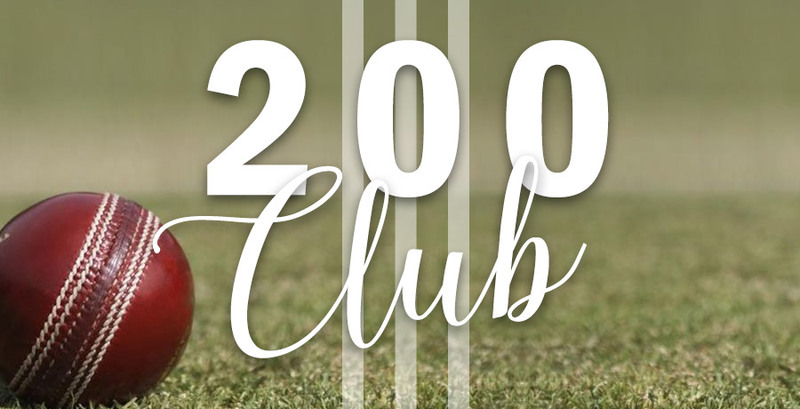 At tonight’s NatWest T20 Blast quarter-final against the Birmingham Bears, the Guard of Honour that the players run through on their way out to the field will be formed of children from Effingham’s junior section, standing in Mark’s name. The Surrey players will also wear black armbands and photos of Mark will be displayed on the ground’s Big Screen. Elsewhere this weekend, cricket matches around the county will begin with a moment’s silence in his memory.